…’tis the season to be jolly! 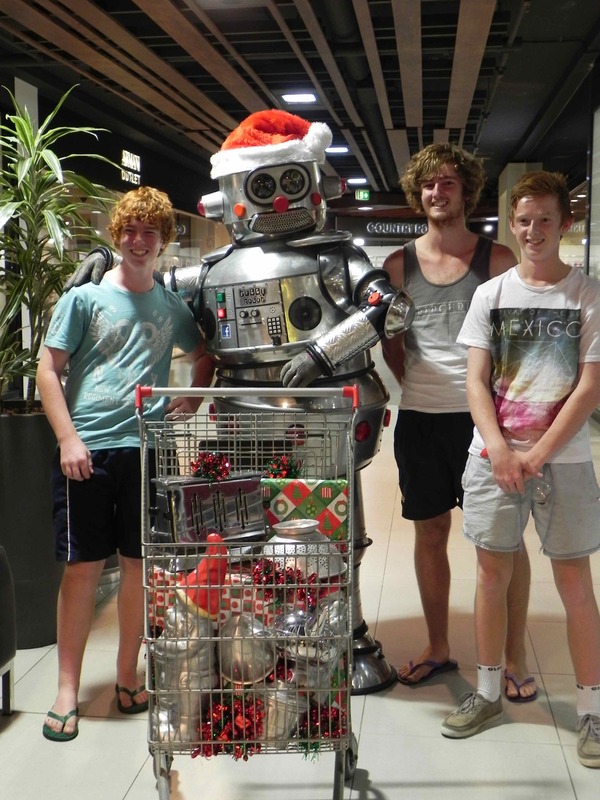 Fabulous and futuristic, Tubby the Robot dons his massive Santa hat and steps out to spread some Christmas cheer. A Christmas treat everyone will love!